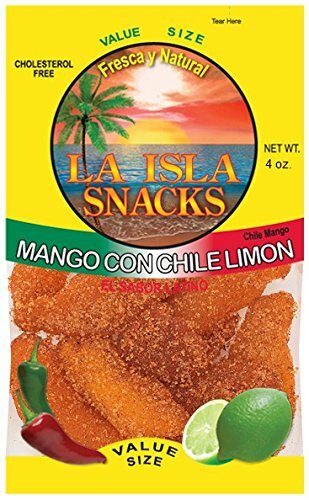 Originally established as Island Products in 1982, we are now known as Island Snacks Inc. and have grown to be one of the leading food distribution companies in Southern California by offering high quality products at the lowest possible costs. Our assorted products include fancy nuts, custom mixes, mexican specialties, beef jerkys and a variety of candies. View More In Dried Mangoes. If you have any questions about this product by Island Snacks, contact us by completing and submitting the form below. If you are looking for a specif part number, please include it with your message.